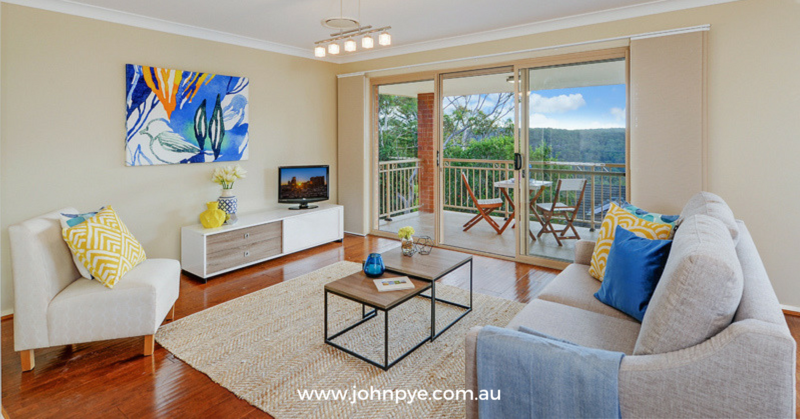 Photos need to be involved throughout the advertising process for selling a property. Getting these right will create a great first impression on potential buyers and possibly even getting you a greater sale price with better competition from buyers. 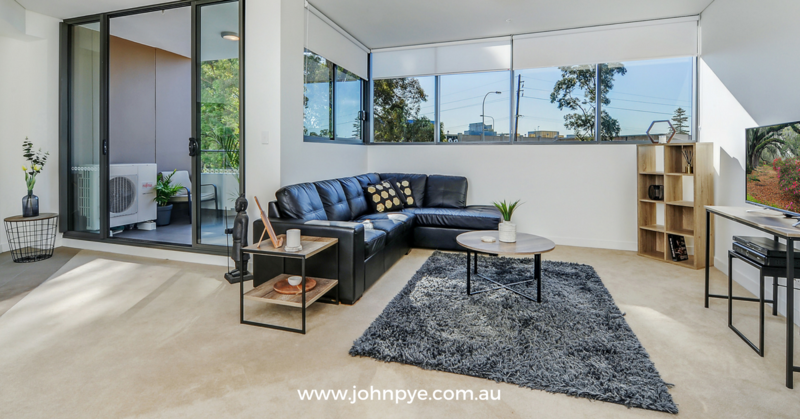 Successful styling encourages potential buyers to imagine themselves living in the property. If the property is filled with personal objects, it will have a negative impact on your photos. Remove anything that isn’t being used for styling purposes. Your photos will be potential buyers first impression and are a fantastic opportunity to make the property look inviting. Thoughtful styling using plush cushions, throws, coffee table books, candles, plants, flowers and other statement accessories can achieve this effect. You would already know that natural light is a huge selling point and therefore it comes as no surprise that it’s a clever idea to showcase this in your photos. Open any blinds or curtains, including sheer drapes for a subtle effect and arrange furniture to take advantage of this light. If all else fails and you need some help, hire a professional property styler. A common trick to a successful business is to hire people who excel in fields you don’t and the same concept applies here.